G2 Ocean is a joint venture of two of the world’s leading breakbulk and bulk shipping companies: Gearbulk and Grieg Star. We operate the largest fleet of open hatch vessels worldwide. In addition we operate a substantial fleet of conventional bulk carriers. With 130 vessels and 13 offices on six continents, we can serve all our customers’ needs. Our vessels are tailor-made for breakbulk cargoes like forestry products, steel and project cargoes. Advanced systems make shipping with us easy. The passion and expertise of our people put our customers at ease. This is the basis for reliable, efficient, flexible, high-quality and innovative services. We specialise in cargo that requires special handling and stowage such as pulp, steel, aluminium, orange juice or granite. Our expertise extends to conventional bulk. The decks of our open hatch ships – the world’s largest fleet – are perfect for project cargo. Our box-shaped holds with wide hatch openings offer efficient stowage and safe transport. Our onboard gantry and jib cranes speed up loading and discharge. Each year our ships make thousands of port calls in more than 70 countries on six continents. Our logistics services ensure our dedication to detail throughout the supply chain and our people, ashore and onboard, make it all happen. Gearbulk was founded in 1968 by Norwegian Kristian Gerhard Jebsen with three partners. The company has specialised in cargo that requires special handling and stowage such as pulp, aluminium, orange juice or granite. The expertise extends to conventional bulk. Grieg Star is part of the privately owned Grieg Group, established in 1884. Since the beginning in 1961 Grieg Star has taken part in the fast-growing worldwide trade in wood pulp and paper. The company specializes in Open Hatch and conventional bulk carriers. 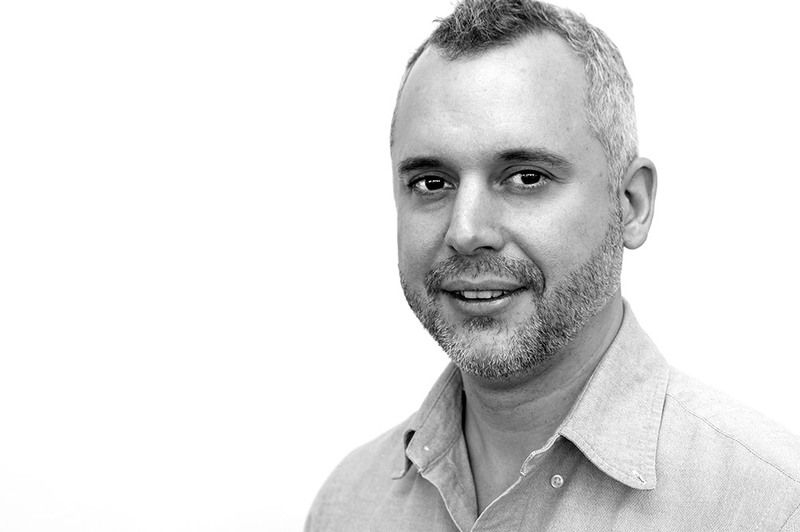 Kristian Jebsen is the Executive Chair of the Board. Jebsen is President and one of the owners of Gearbulk. Hans Petter Aas is a board member of G2 Ocean. He is also a board member of Gearbulk. Elisabeth Grieg is Vice Chair of the board. She is one of five owners of the Grieg Group and Chair of Grieg Maturitas and Grieg Star. 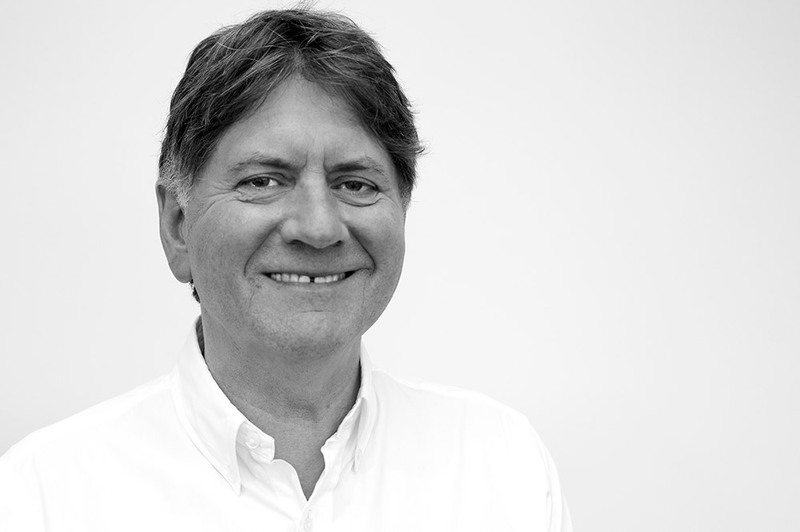 Hans Olav Lindal is a board member of G2 Ocean. He is also a board member of Gearbulk. Camilla Marianne Grieg is a board member of G2 Ocean. She is one of five owners of the Grieg Group and CEO of Grieg Star. Rune joined G2 Ocean from the position of CEO of Grieg Star Shipping. He is educated at the Royal Norwegian Naval Academy and the Norwegian School of Business Administration and Economics. Rune joined the Grieg Group as CEO of Grieg Logistics in 2005. Arthur was Managing Director at Gearbulk Shipping Singapore Pte Ltd before he joined G2 Ocean. He has an MBA from University of Nottingham, and has worked in different positions within Gearbulk since 1994. 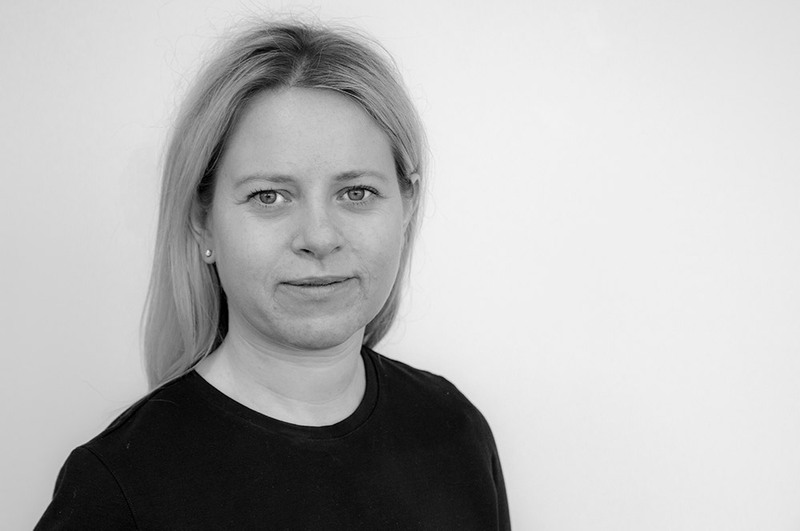 Agnethe worked as Regional Finance Manager in DOF Subsea before she joined G2 Ocean in January 2018. She holds a Master’s degree in Accounting and Auditing from Norwegian School of Economics (NHH) and is State Authorised Public Accountant (CPA). She has previously worked as Vice President Financial Control and Group Accounting Manager in Odfjell Drilling and as auditor in PwC. 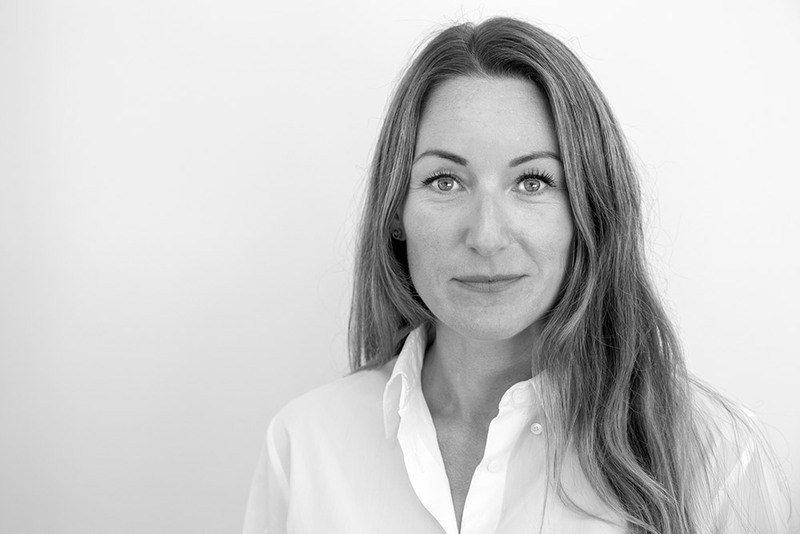 Cecilie joined G2 Ocean from the position asSenior Lawyer at law firm Wikborg Rein. She has got a Master’s degree in Law from the University of Bergen, and have added courses in international commercial law and EU law from Université Paris Nanterre. 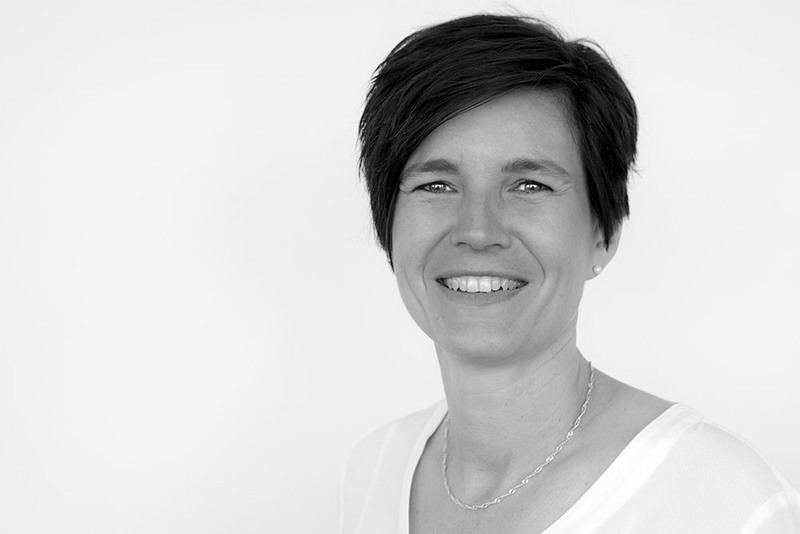 Cecilie is a Member of the Board of Directors at WISTA Norway. 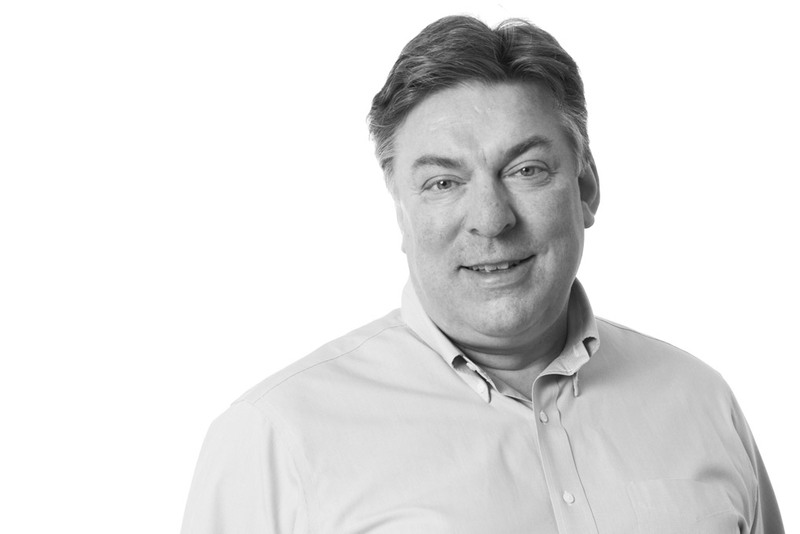 Leif Arne joined G2 Ocean in August 2018. He came from the position as Global Head Project-, Oil & Gas and Marine Logistics for the Kuehne-Nagel Group. Leif Arne has a Master of Management, Logistics, from the Norwegian Business School. Previous positions include Director Oil & Gas in Kuehne-Nagel Norway, and Director in the Nor-Cargo Group. 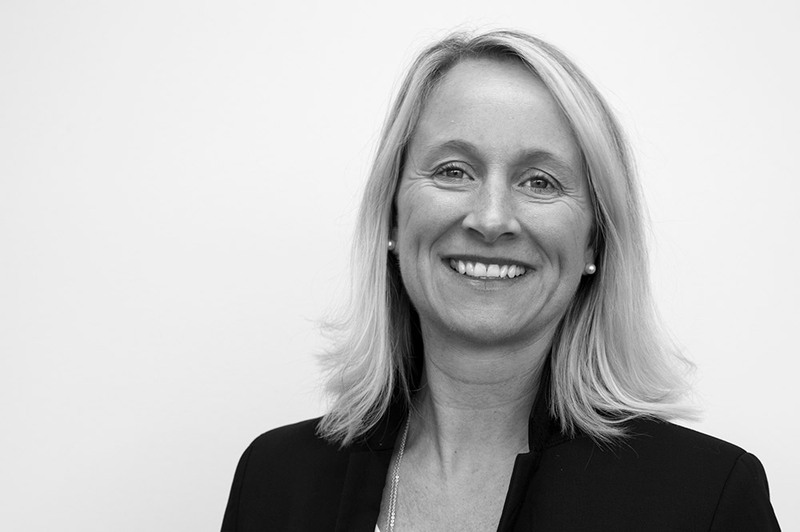 Carla worked as Commercial Director, Atlantic at Gearbulk before joining G2 Ocean. She has an MBA from Universidade Federal de São Paulo, and worked mainly within the pulp and paper business before joining Gearbulk in 2011. 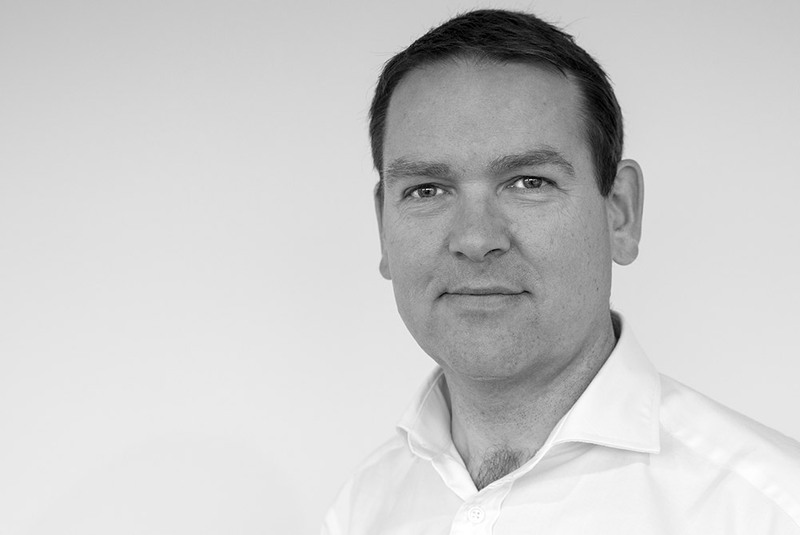 Simon worked as Head of Commercial – Pacific at Gearbulk Shipping Singapore until he joined G2 Ocean. He has a BSc in Maritime Studies from Southampton Solent University and is a Fellow of the Institute of Chartered Shipbrokers. He joined Gearbulk in 2007. 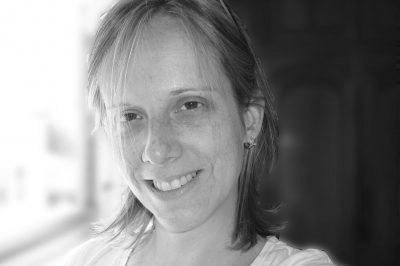 Annette came from the position as Vice President Atlantic incl South America at Grieg Star. She is a Master of Business from Nord University, and started in Grieg Star in 1998. 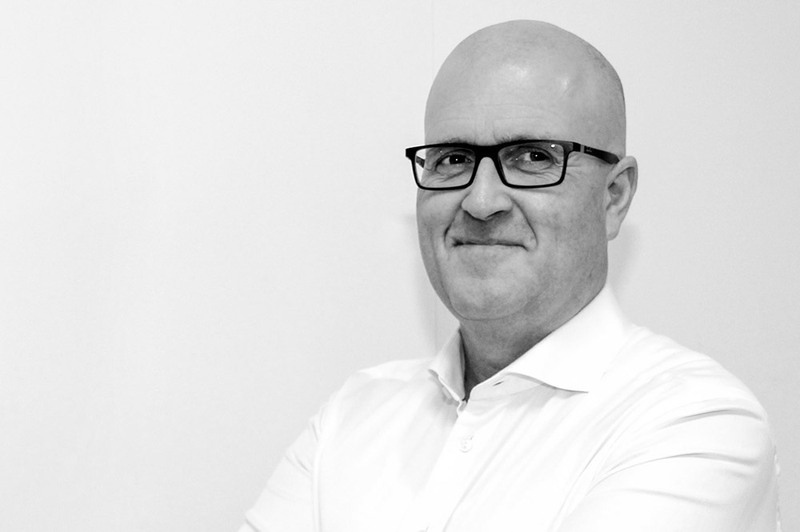 Petter joined G2 Ocean from the position as Executive Vice President at Grieg Star Bulk. 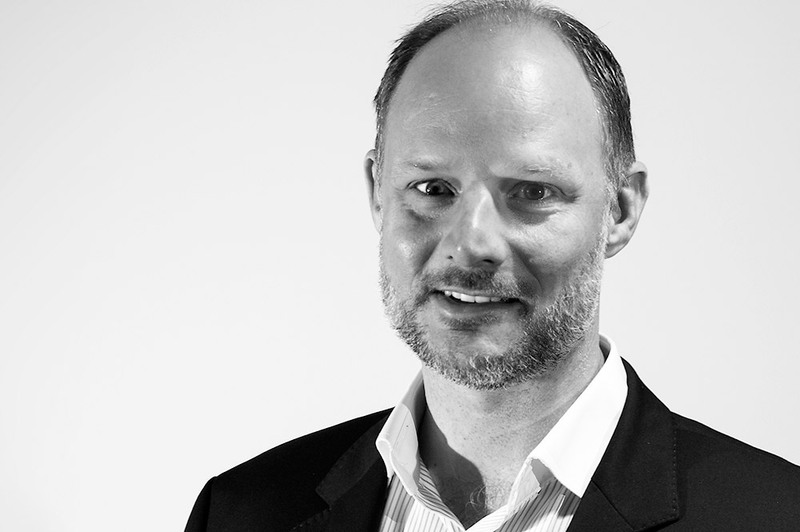 He has a degree in marketing and economy from OMS Business School, and joined the Grieg Group as a Shipbroker at Joachim Grieg & co in 1997 and later as a Director. 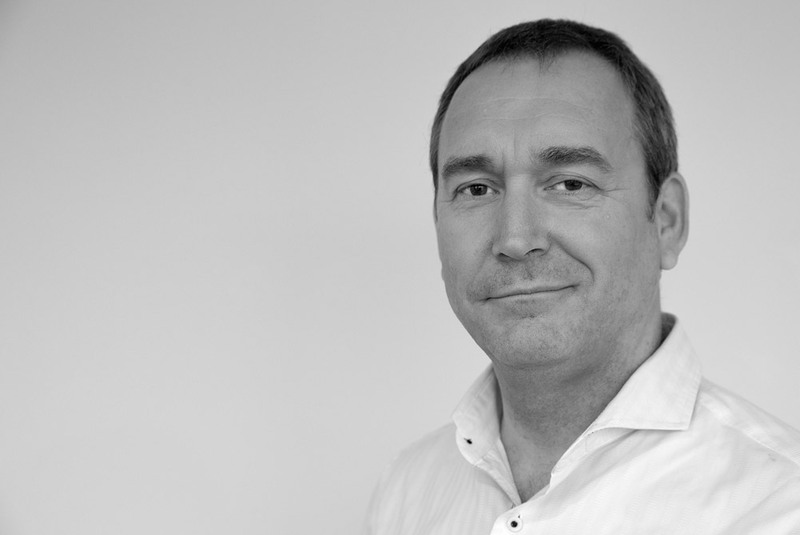 Phil has spent over twenty years in operations management with Gearbulk and G2 Ocean. Most of that time has been spent in the North and South America branch offices. Prior to working ashore he sailed as a deck officer and master on a wide variety of vessel types. Arild joined G2 Ocean in May 2017. He came from the position as VP Project Cargo at Grieg Star, a company he joined in 1997. Prior to that he worked 11 years for Grieg Shipbrokers. He finished his degree within industrial engineering in 1980.